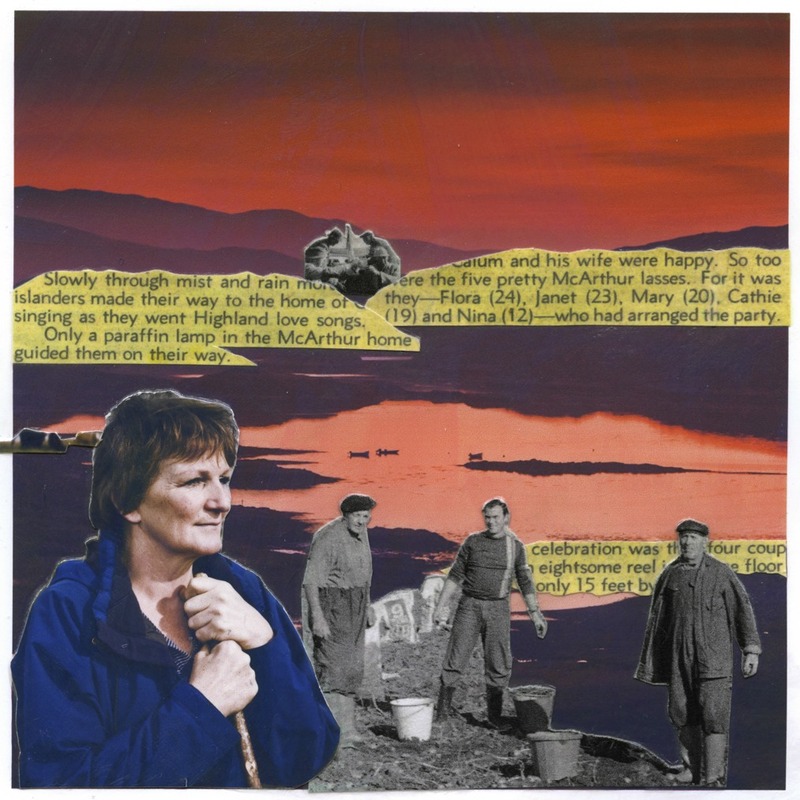 The Jura Lives Sound Archive was created as part of an oral history project that took place on Jura between 2011 & 2013, thanks to funding from the HLF, Argyll and the Islands’ LEADER programme 2007-13 and the Isle of Jura Development Trust. More than 700 broadcast-quality recordings are publicly accessible through the searchable catalogue at the Service Point on Jura, along with summary documents and associated images. Other clips from the archive can be found on http://www.scran.ac.uk/ and on https://soundcloud.com/juralives. We have a mixture of personal interviews, on-location recordings, sound effects, and vintage cassettes and vhs digitised during the project. In due course our souvenir CD ‘A landscape of lives’ will be available for download from iTunes too – watch this space!